Lake Havasu is a popular destination for Westerners who have recently retired from their working place. The perfect scenery setting in this place will surely attract the residents and the visitors, and it has become the most visited place in Arizona. 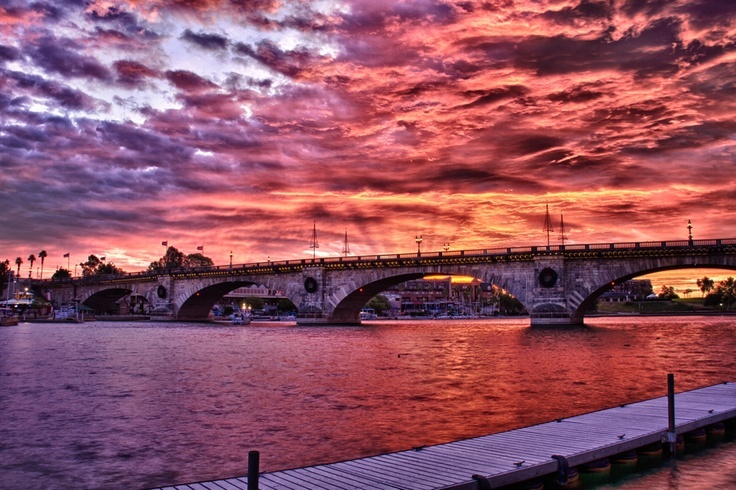 Because of its main tourist attraction, the London Bridge, fishing, water sports, Copper Canyon, the Island at night, Lake Havasu has reported a great profit in custom building. Many tourists consider this place to be so enjoyable that they buy winter homes, while others decide to move there altogether. Here homes are very reflective of their city’s reputation as the outdoor and recreation Mecca of the Southwest while retaining English flair. There are many biggest attractions that this city offers and that only a few insiders know about it. You should visit London Bridge, which is one of the oldest places of the city. While going under this bridge when you are on a boat tour, you can enjoy some of the best views of the city. Parker Dam is another place that features on the itinerary of almost every boat tour. This dam crosses the river, Colorado. Besides being one of the tourist hotspots, this dam is also used to create a reservoir and produce hydroelectric power. Copper Canyon is very famous amongst the visitors as there are lots of activities like biking, hiking, horseback riding and driving happening there. 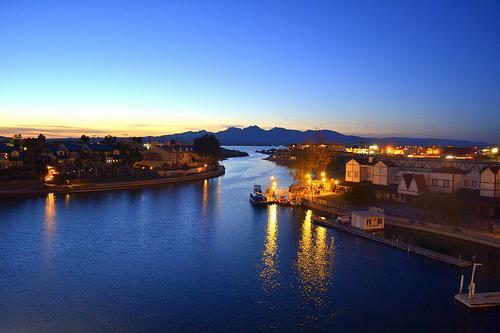 While roaming on a luxurious boat, you can enjoy the scenic beauty of the place. Balance Rock is another place that you do not want to miss while sailing on a boat tour. It is huge rock mass that is located on the top of the narrow column of stone. Custom builders in the city handle the business that ranges from selling luxury real estate and lots to offering relocation services. For golf lovers, The Refuge at Lake Havasu offers beautiful homes in a golf course community. 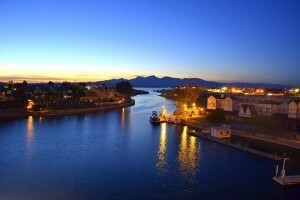 Most of Lake Havasu’s homes can see the lake because of its layout. So when you are down by the lake you are able to see the entire city. And at night, it is absolutely beautiful. The clear nights give way to the heavens like you get a clear view of the stars in all of their glory. You should make sure to go to the very end of the island near Site Six. But be careful, there are a lot of dangerous ravines. 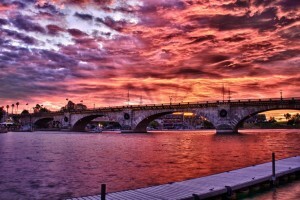 The weather in Lake Havasu makes it perfect for luxury real estate properties. At present, the real estate market has become a buyer’s market. This is because of the increase in the number of properties for sale. Builders are now pressured to come up with better products. This city has attracted more luxury real estate investors. Luxury estate investors generally work the real estate agents to find the best properties for sale. Agents help them find the best builders. The city is a thriving town with a plethora of accommodation options to support even the largest of crowds. 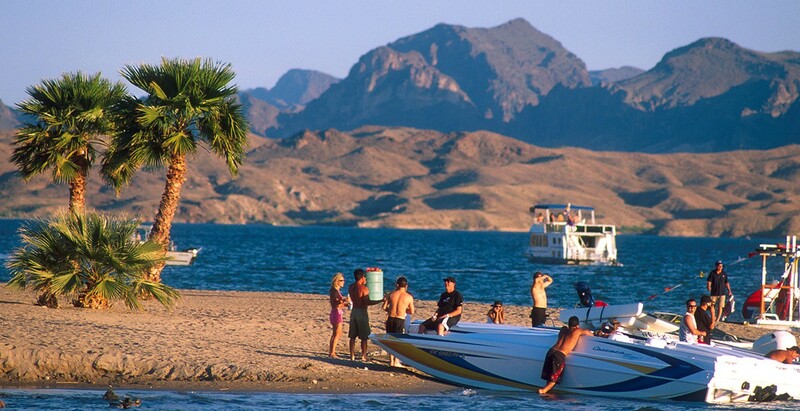 For Lake Havasu lovers who prefer a less permanent purchase, vacation homes are available for rent year-round.